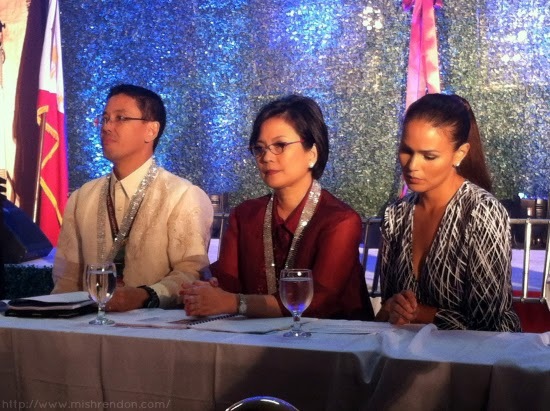 A program that aims to bring back the healthy smiles of Filipinos has been launched by the UP Dental Alumni Association (UPDAA) in partnership with global oral care brand Oral-B. 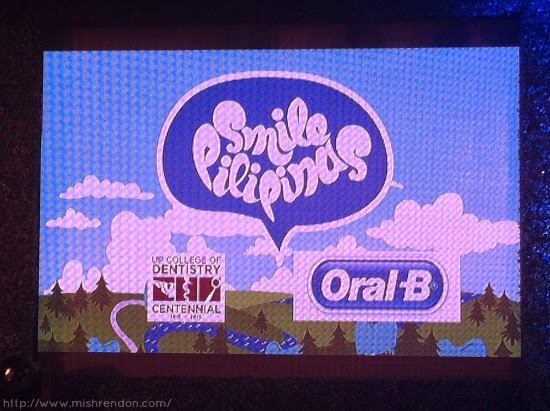 The program, called SMILE PILIPINAS and launched in time for the 100th year of the UP College of Dentistry, aims to uplift the deteriorating state of oral health in the country through an extensive campaign that enjoins the support of each and every Filipino. The movement has found a strong supporter in Oral-B, the brand known worldwide for its commitment to promoting healthy smiles. 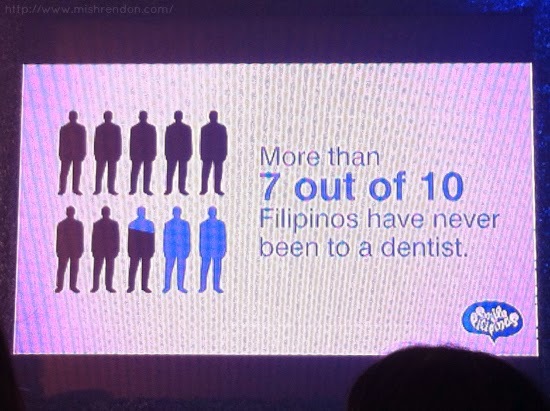 “When the opportunity to be a key partner for Smile Pilipinas was offered to us, we knew we had to be a part of it.This is a great opportunity for Oral-B to do something concrete about improving the quality of oral health in the Philippines, kick-starting a movement that will involve both the professional body as well as regular consumers.’ said Suranjan Magesvaran, Procter & Gamble Vice President, Home Products, Power and Oral Care, Asia. 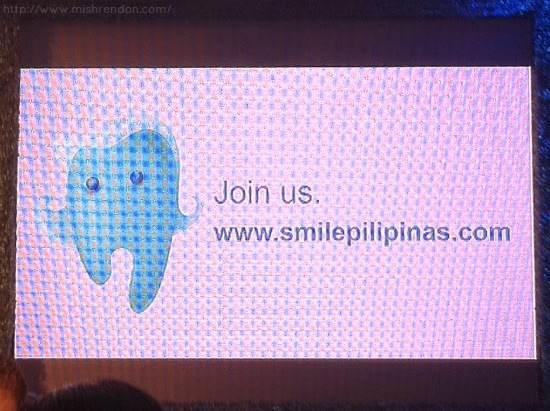 Under communication, Smile Pilipinas will call upon Filipinos – inside and outside of the Philippines -- to get onboard and help spread inspiration for better oral health. 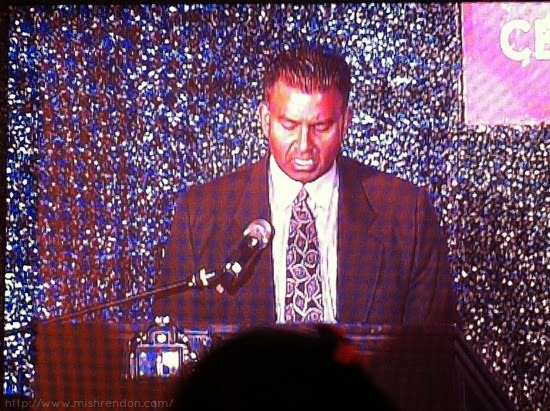 The program has five fundamental messages: 1) Our smiles are fundamental to our identity, 2) Let’s bring oral health within reach of all Filipinos, 3) Everyone can easily help improve oral health in the country, 4) We need to take care of our children’s teeth, and 5) We should all practice better oral health care habits. For more information about this campaign, visit www.smilepilipinas.com!